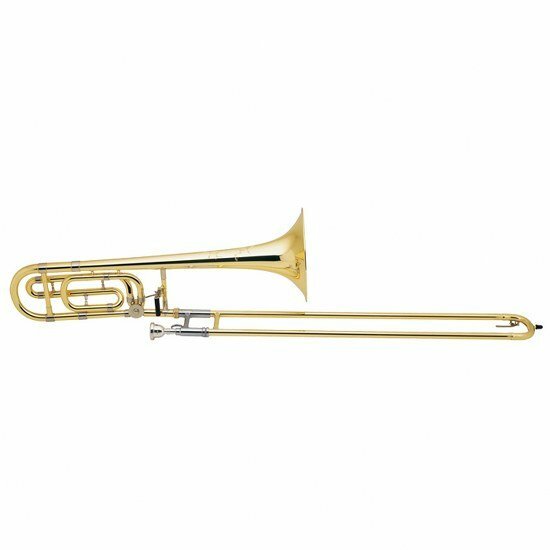 Meeting the needs of advanced musicians, the Bach TB200B Series Intermediate Trombone features a medium-large bore to produce a bigger sound with less resistance. The TB200B Series is the perfect instrument to go to when moving up from a student instrument. This series of Bach trombone is available in lacquer finish as a straight trombone with a F Attachment.